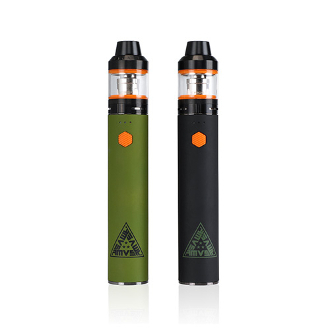 The AMVS kit is a vape pen style kit featuring the Crios Tank with a 3000mAh passthru battery. The battery is designed to have a constantly fixed wattage output and give you a perfect hit each time. This Kit was designed for a direct to lung vaping style and can read up to 65 watts for thicker heavier clouds.